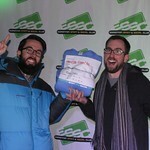 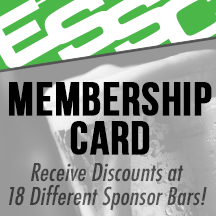 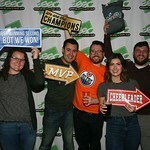 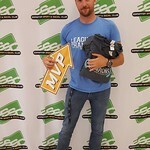 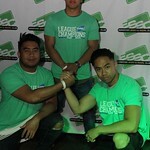 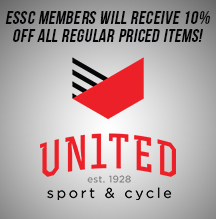 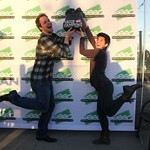 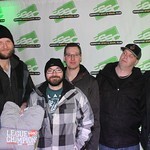 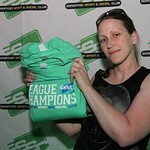 Becoming a ESSC League Champion is no easy accomplishment! 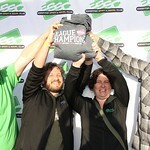 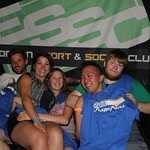 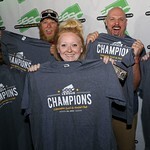 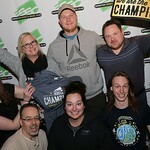 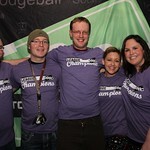 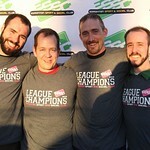 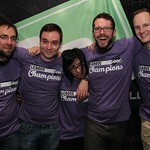 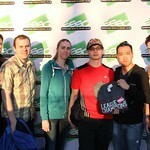 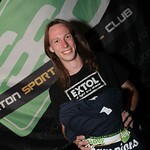 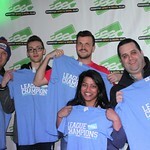 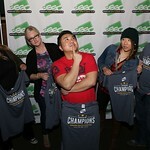 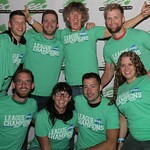 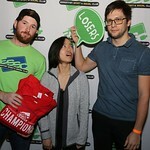 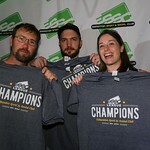 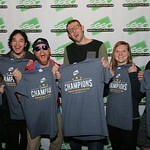 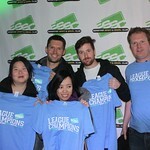 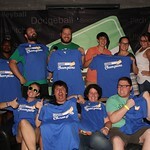 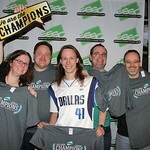 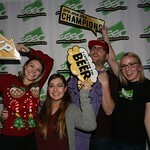 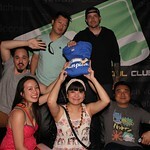 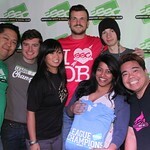 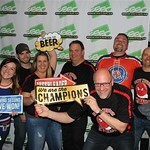 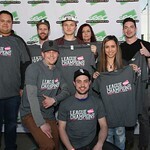 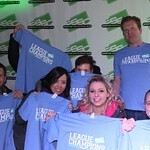 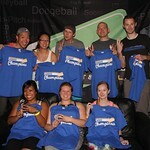 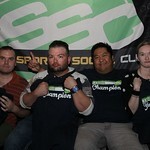 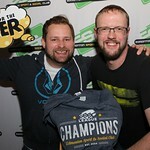 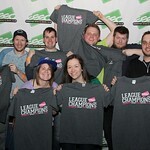 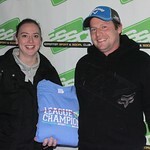 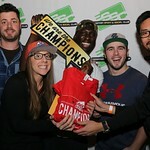 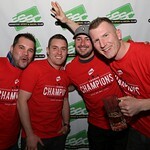 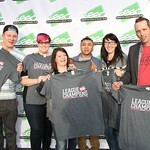 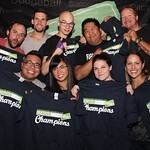 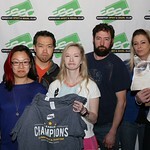 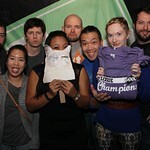 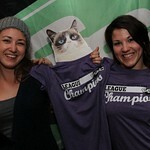 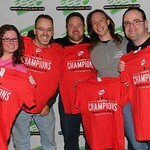 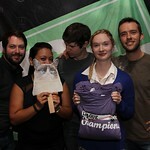 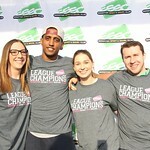 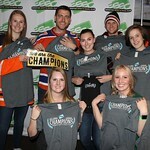 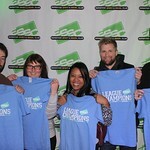 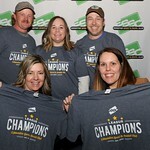 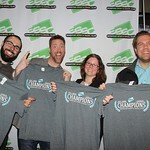 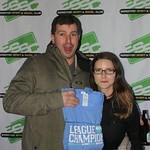 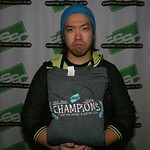 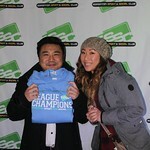 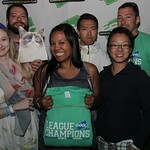 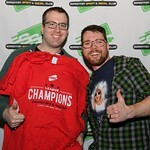 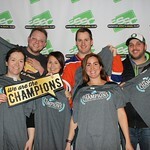 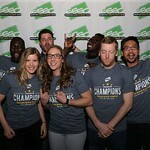 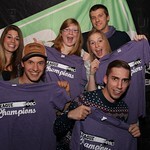 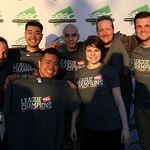 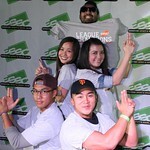 That is why each Championship team is rewarded with a League Champion t-shirt and an awesome Season End Party. 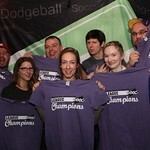 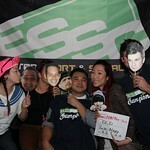 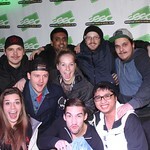 Here are some of our past Champions.